The most comprehensive kettlebell education, building master level instructors worldwide. Our instructor education courses are accredited by some of the largest governing bodies in fitness, including NASM, NSCA, ACE and AFAA. While our certified instructor roster includes professionals from SHAPE, SELF, the US Military YMCA and countless other industry professionals. If you want to make a change in your own body, or help transform others. If you want to build a lasting business and inspire your community KB is the place for you. 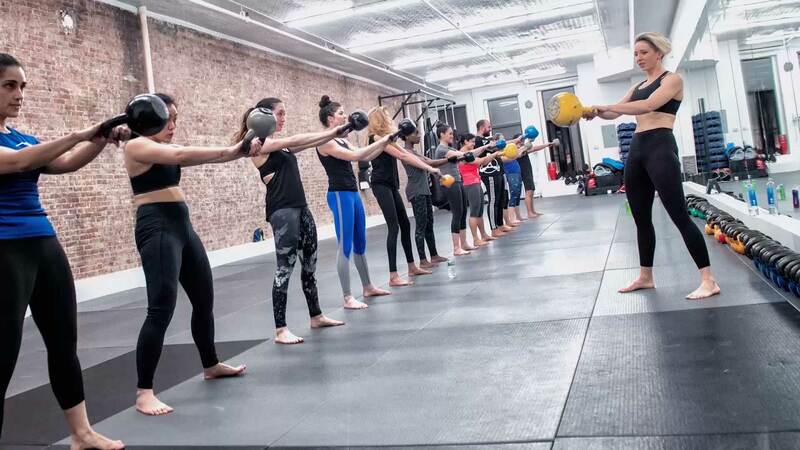 Kettlebell Kickboxing has grown from one of the most popular, sold-out classes in NYC to a world class home fitness and instructor community. Our home fitness workout community is 120k and growing daily. While our Certified Kettlebell and Kettlebell Kickboxing instructors are some of the most innovative, educated and successful trainers and studio owners in the fitness industry today. Kettlebell Kickboxing combines the strength, mobility, longevity of martial arts and the power and low impact training of the Russian Kettlebell. Further your career by learning how to motivate and impact others through fitness. Great trainers are leaders in fitness and in life. It’s time to close the gap between passion and work, find out if KBIA Instructor Certification is right for you. Thousands of men and women have transformed how they look, move and feel with our programs. We have 6 unique home fitness programs, complete with nutrition guides and progressions for every goal. 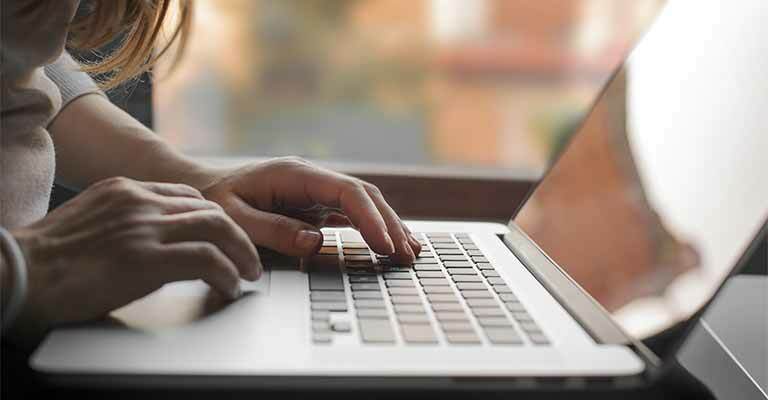 Every KBIA Certified Instructor has their own instructor page, listing and a special log-in where they will have access to countless research studies, instructor videos, marketing tools and more. Checkout the instructors pages to see more. 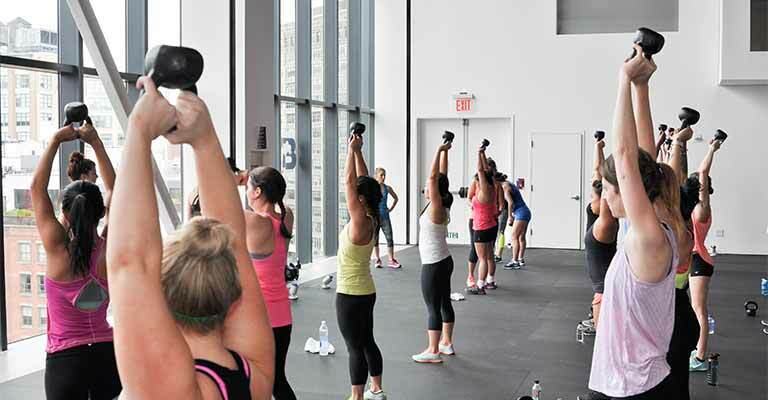 We were one of the fastest growing kettlebell classes in the country. Come take a class at the Flagship Studio! And get started with 30% off your trial class.